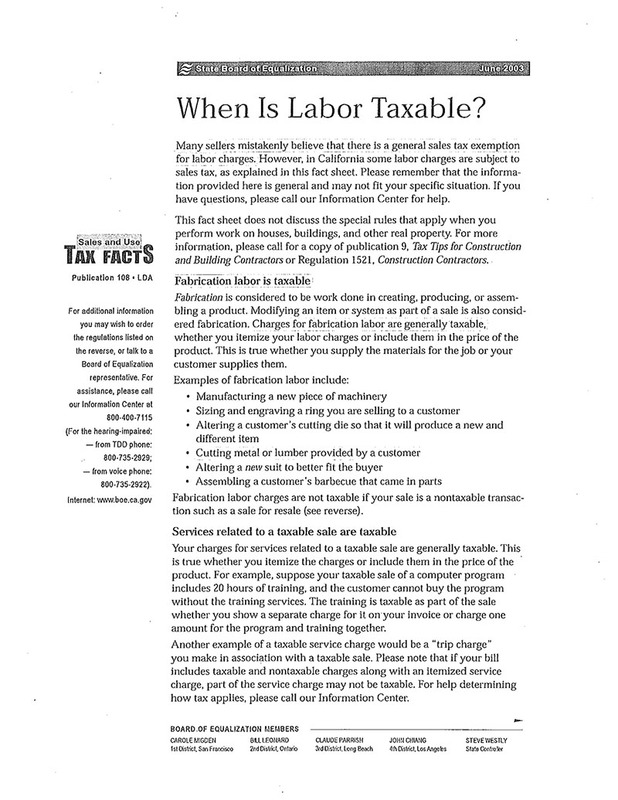 Here at ePlastics we often get questions regarding the laws surrounding tax on labor. 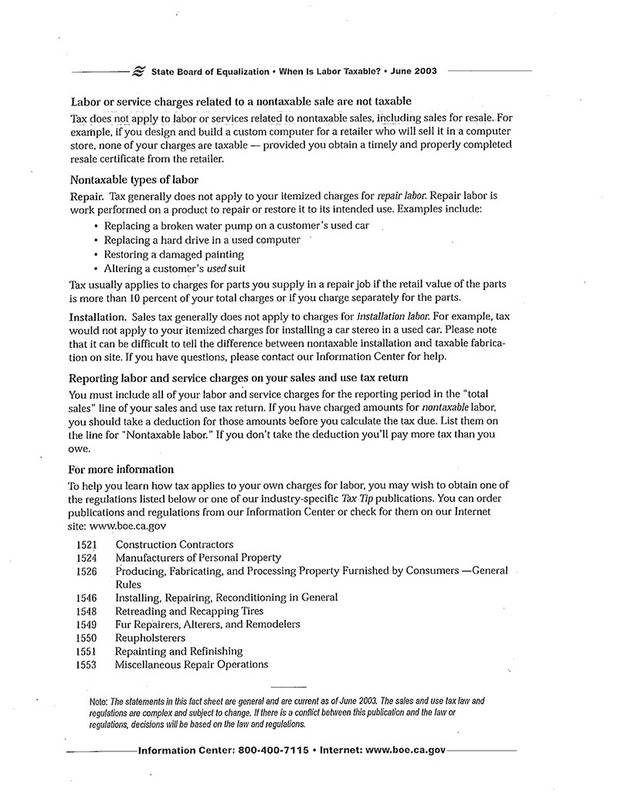 To clarify, we have made this download available from ca.gov. You may read more at the ca.gov link here.